Do not underestimate this race. You will be in some remote wilderness and you will need to be self sufficient while on the trail. In order to succeed, especially as a solo runner, it will take a great level of commitment and dedication in the months leading up to the race. We are not professional trainers but we do have a lot of experience in seeing what makes athletes successful in our events, so we definitely have an understanding of makes for successful finishers. We offer several training camps, just not in the Kimberley area. Our experienced coaches will help you improve your run and get the most of of your race experience. Check out the options on the registration page. A great way to prepare for Black Spur Ultra is to build up with a few other races. We've picked a few events based on dates leading up to Black Spur Ultra, as well as style, duration, and difficulty. Take a look! Note that this isn't an exhaustive list – there are a lot of good races to choose from. A great starting point for new trail runners. 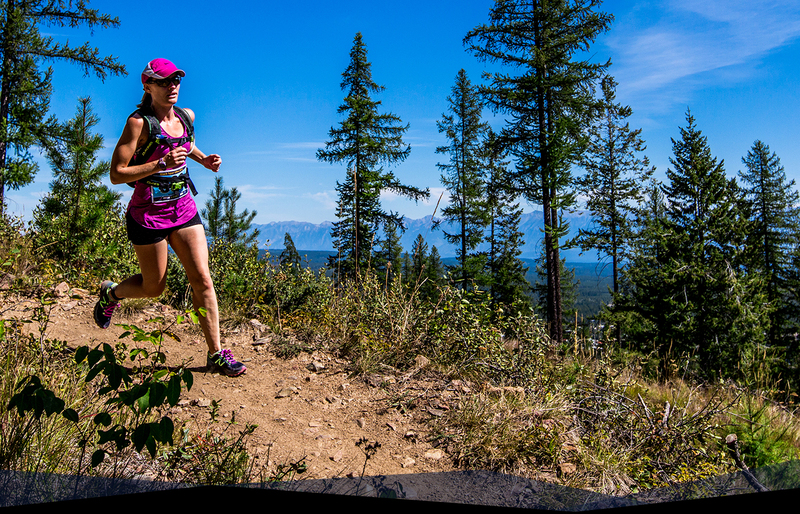 Short trail races that will help you get the adrenaline flowing. 5 Peaks has been around for a long time and has a solid reputation for quality events. If you are in the BC interior, check out the Dirty Feet series. They have a lot of fun and offer a lot of different distance options so it's easy to get into a race that makes sense for your schedule. A really fun approach to trail racing. You start a 6.5km loop on the hour, every hour. As competitors miss the cutoff or drop out, the pack thins until there is just one wolf left standing. Arrroooooo! 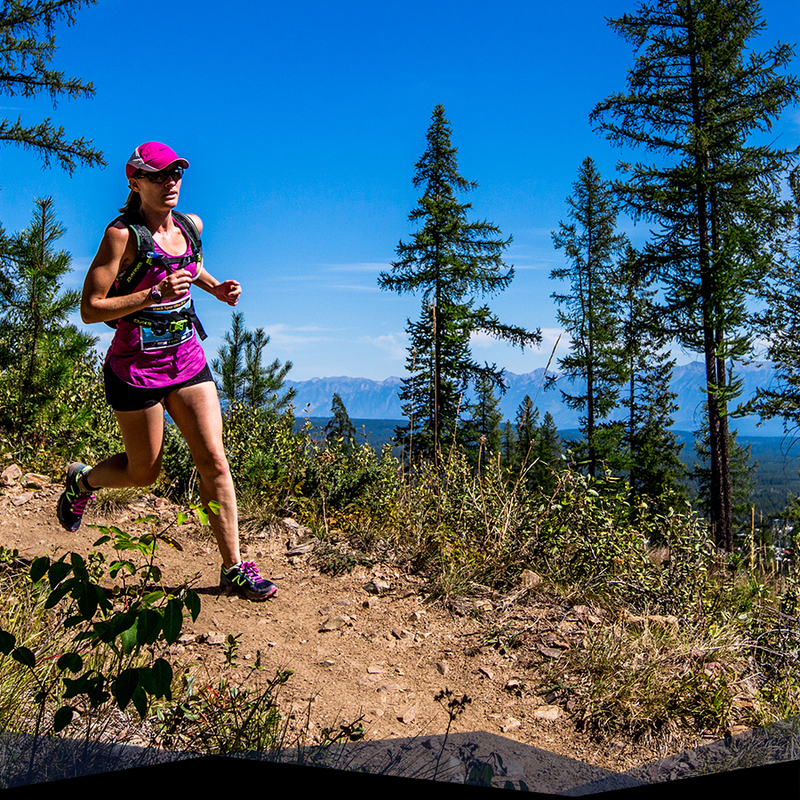 A technical night trail race that takes place from sunset until sunrise. A great chance to face your fears (or love) of night running. A family-friendly running, walking, and biking festival. There are 10k and 20k trail races, plus a kids' run. Our very own Sinister 7 Ultra is a great mountain run if you want to get into some seriously tough terrain. If you don't want to solo, jump on a team and experience some of the best parts of the course. This classic ultra offers tough terrain and unbeatable views. 125k Solo, Marathon, and relay options let you pick the distance that works for your training.